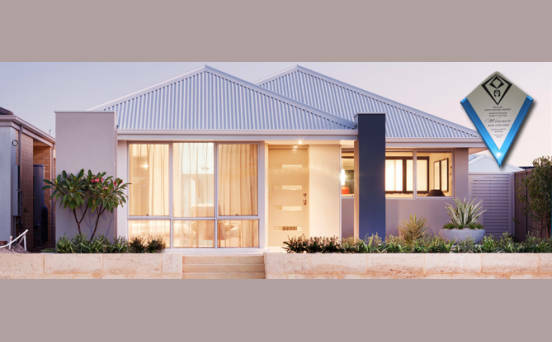 Aussie Living recognises that owning your own home is part of the Australian dream. 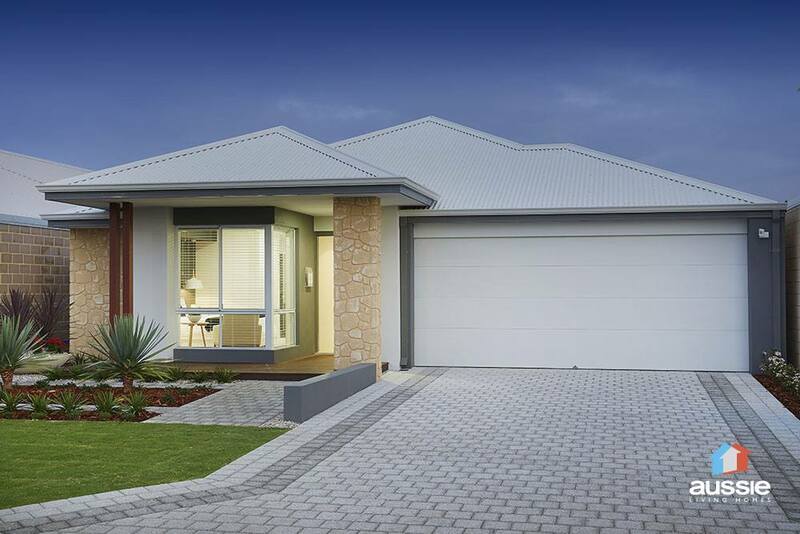 To make the process easier we have tailored our systems and designs to provide the best assistance to first home buyers. 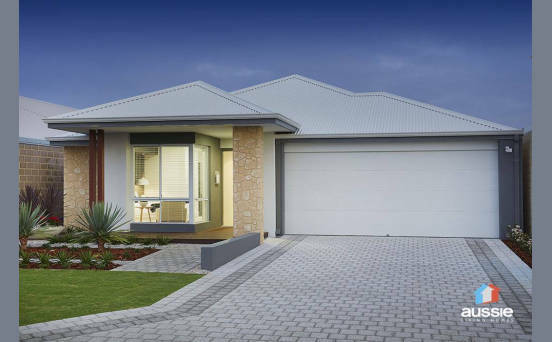 Aussie Living has been operating since 2008 as the first home division of the high quality builders Ventura Home Group. All customers benefit from years of experience, quality and reliability that come with the combined experience of the Ventura Home Group. 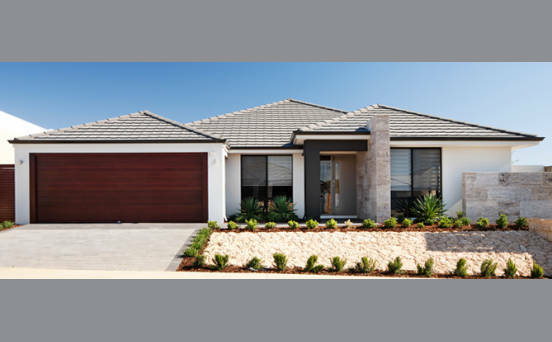 Aussie Living operates from two offices in Osborne Park and Bunbury, servicing the combined area from Yanchep to Margaret River. 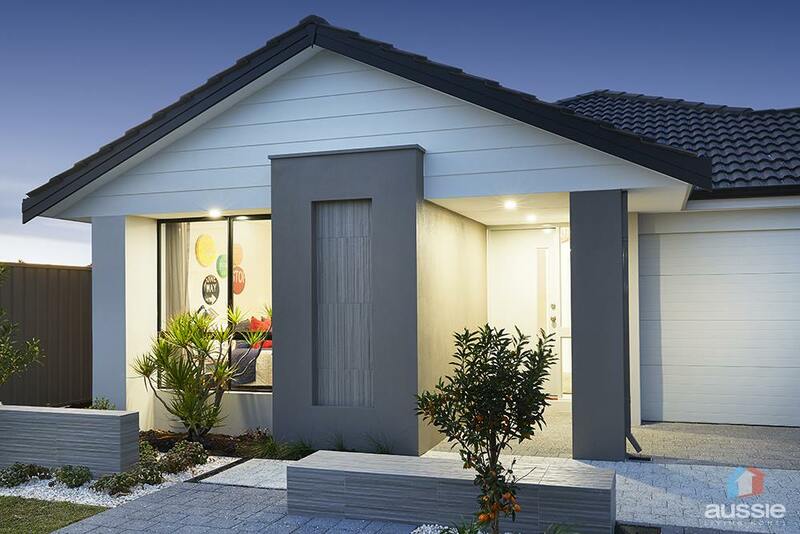 Using the specially designed three easy step methodology, Aussie Living work to provide affordable homes with deluxe specifications, to the first home buyer. By providing tools, information and support Aussie Living strive to provide home ownership to Western Australians. 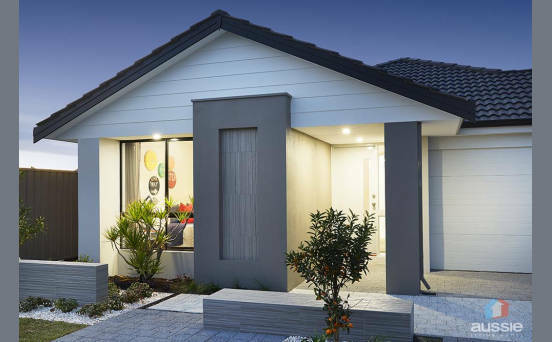 In it’s own right, Aussie Living has continuously shown itself as a high quality first home builder winning numerous MBA and HIA recognised awards. To find out more about our achievements please visit our Awards page.